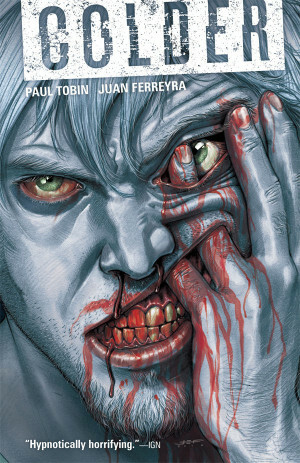 The second volume of Colder might have a less bloody cover than the first, but look at it… Come on, really look at it… Yes, it’s a face made of fingers. 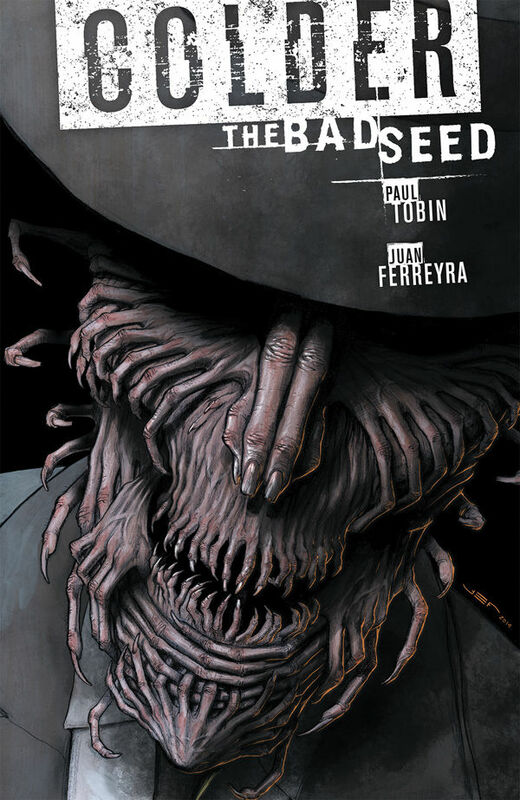 Writer Paul Tobin and artist Juan Ferreyra certainly can’t be accused of false publicity: Colder: The Bad Seed is even more disturbing than its predecessor. Declan Thomas is a man who’s spent decades in a mental asylum, but still looks youthful, thanks to a lower body temperature. He can also access the Hungry World, a weird dimension inhabited by madness-related creatures, as well as cure mentally disturbed people by pulling their madness out of them (pretty colours ensue). After having faced a madness-eating monster in the first volume, Declan has settled into a peaceful domestic life with Reece, a nurse who’d helped him when he was down and with whom he’s fallen in love. So far, so good. There wouldn’t be a second story if another creature from the Hungry World didn’t manifest itself in ours. Swivel is a farmer who cultivates strange seeds, namely fingers freshly cut from their owners. Swivel also has a strong link to Declan and his 1940s history. 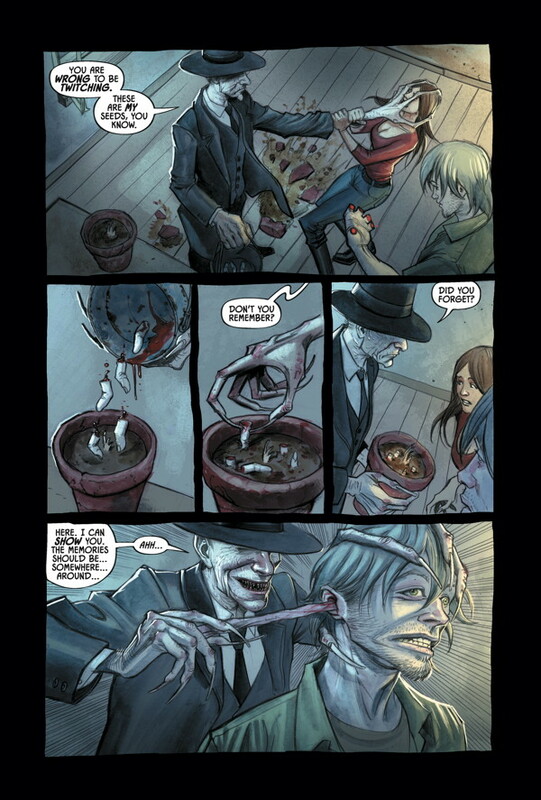 This ludicrous idea of a creature who plants fingers in pots and waits for crops to come out (don’t think about what kind of crop can grow from bleeding fingers) is wonderfully developed by Tobin and Ferreyra. The internal logic of the dreamlike world and its newly revealed inhabitant is solidly established, with Swivel targeting Declan for a very good reason. This second volume is also an opportunity to reveal more about the truth behind Dylan’s very long stay in an asylum and about his link to all those madness-related creatures. 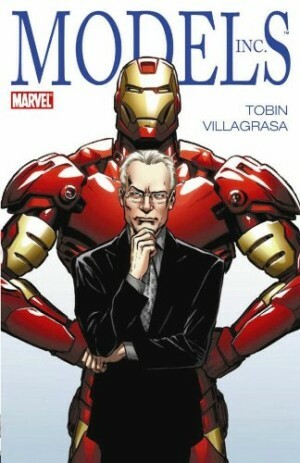 While Tobin offers even more horrific ideas than in the first book, Ferreyra rises to the challenge. His illustrative style works wonders with Tobin’s ideas, and his ability to mix everyday people and horrific situations is well complemented by the varied palette of his colours. This second helping of Colder is even stronger than the first one. 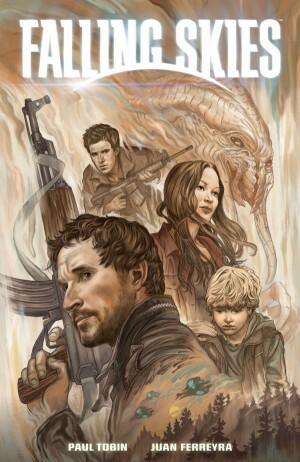 Declan is shown as being more confident with his abilities, and showing him helpless when confronted by a being more dangerous than his first antagonist heightens the tension. Reece, who didn’t have much to do in the first book apart from trying to decide what she thought of the horrors surrounding Declan, is given a chance to show her inner strength, making her a far more interesting character. 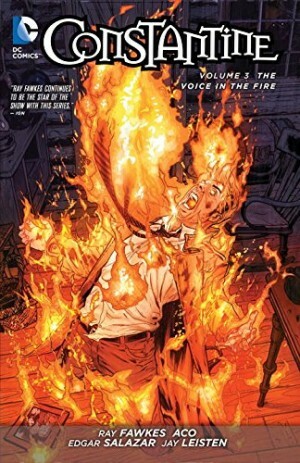 As with the first volume, this story is concluded here, but another one pops its head out of a pot in the last page, announcing the 2016 third volume, entitled Colder: Toss the Bones.